Ontario is set to ban e-cigarette and medical marijuana users from smoking or vaporizing anywhere regular cigarettes are prohibited. “We have made a determination that smoking whatever it is — whether it’s vaping, whether it’s medical marijuana, whether it’s cigarettes — that there should be restrictions on that,” Premier Kathleen Wynne said Thursday. The new rules come months after the Liberal government backtracked on electronic cigarette regulations just one day after an exemption for medical marijuana users came to light. 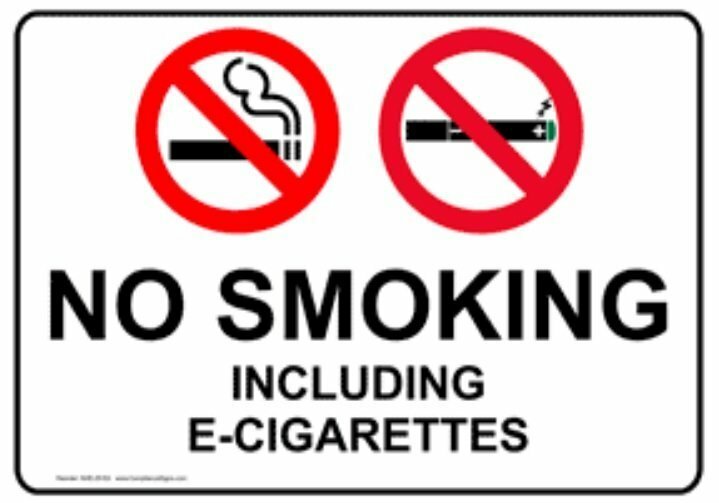 The e-cigarette rules were supposed to come into effect Jan. 1 to ban their use in enclosed public places, workplaces, and certain outdoor areas. But after the public learned of the medical marijuana exemption and that it meant users could vaporize in restaurants, at work or on playgrounds, the government put the rules on hold and went back to the drawing board. Associate Health Minister Dipika Damerla is set to announce the government’s second attempt at the regulations today. She said last fall that it was too early to tell whether or not the original exemption was a failure.